firstborn - Our Work - Project Archive - Under Armour. I WILL. 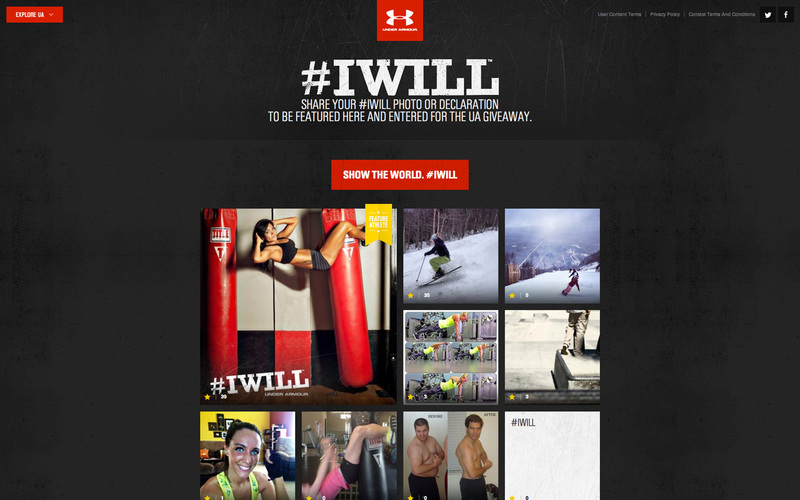 Under Armour was launching their biggest brand initiative in company history, and they turned to us to bring their “I WILL.” mantra to life in the digital space. We created an integrated campaign that included an interactive microsite, social media activation and online media units. For the campaign’s marquee experience, we built a site that personifies the brand’s future-forward approach to athletics. The site features Under Armour’s stable of rising superstars, and highlights the gear that’s pushing them to the next level. 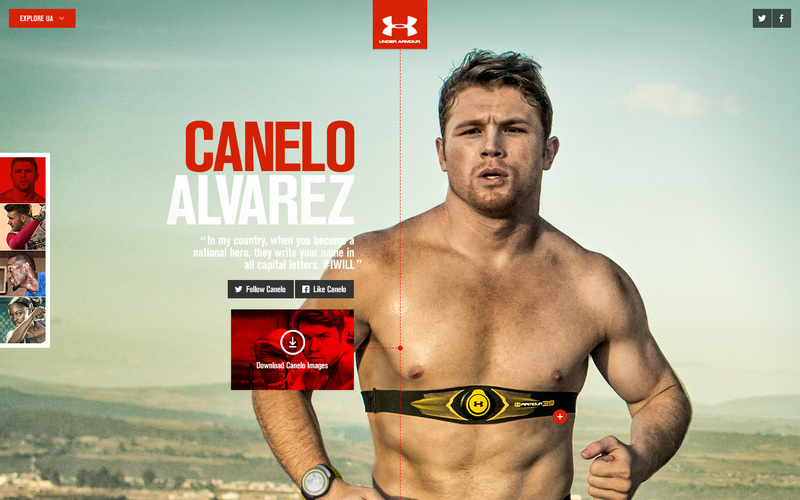 Users explore the HTML-based site through dynamic photographs of the athletes, which launch expanded video content and interactive product pages. We also built a mobile version of the site. A social-driven extension of the site aggregates #IWILL content from across the web and gives fans a way to express themselves through the brand. A variety of rich and standard media units rounded out the campaign, promoting new products and driving users to the campaign site. 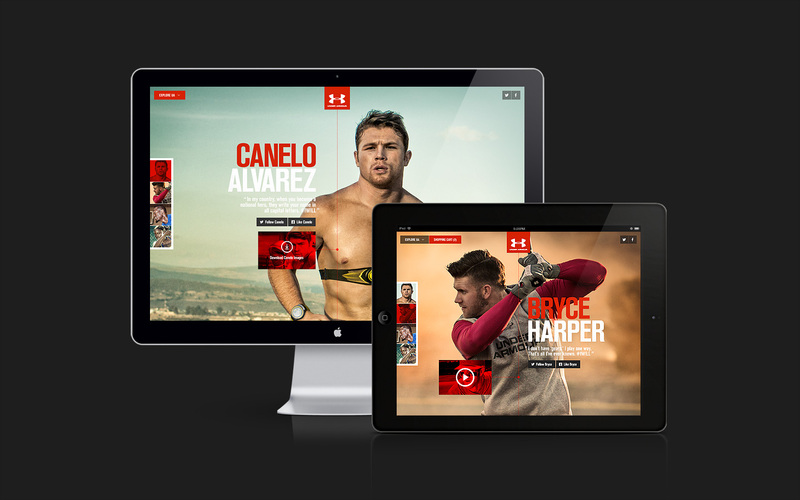 In the end, we were able to transform Under Armour’s on-field passion into engaging online experiences.